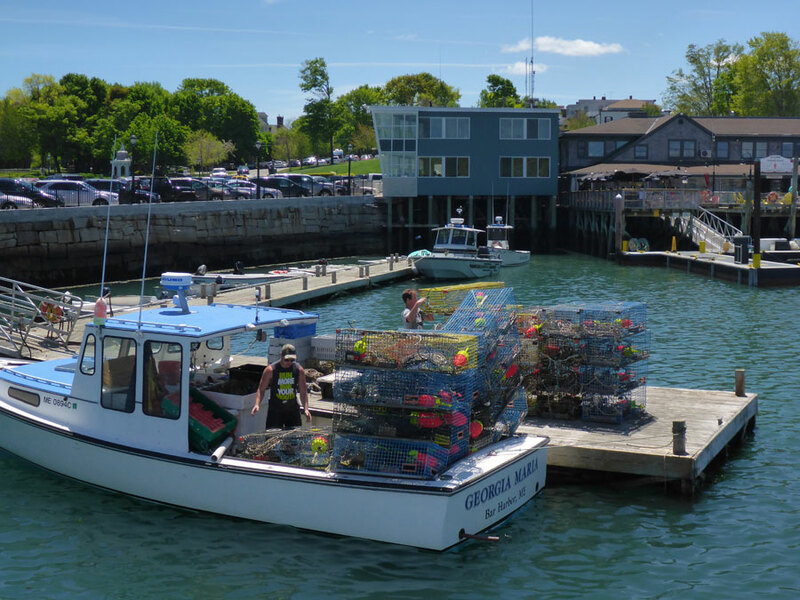 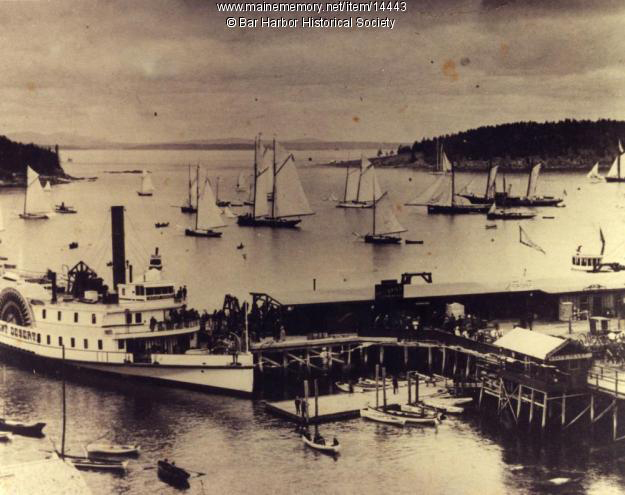 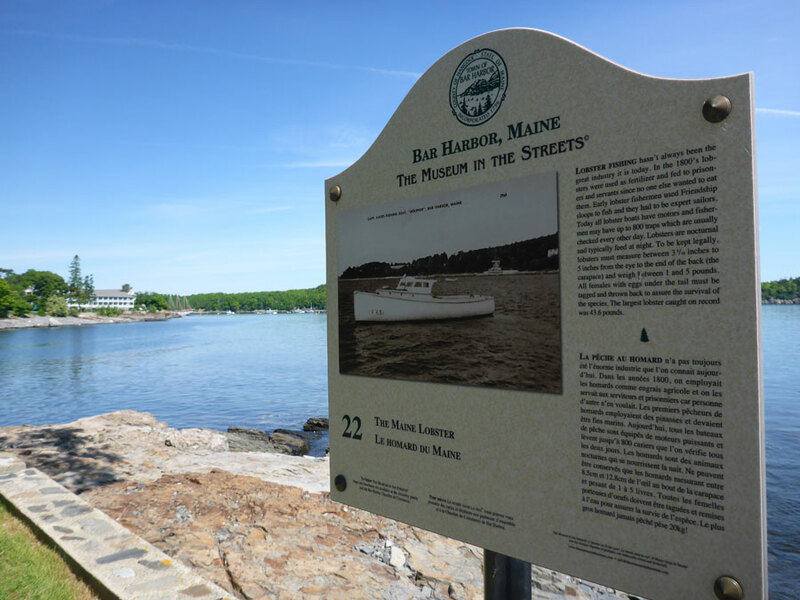 Between the low-tide sand bar that gave the town its name and the breakwater constructed a century ago, Bar Harbor’s waterfront continues to support many different uses. 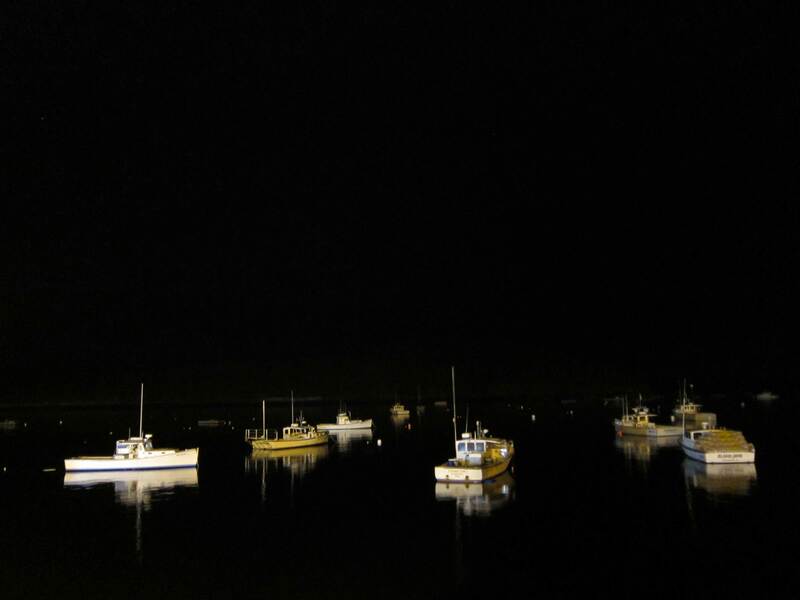 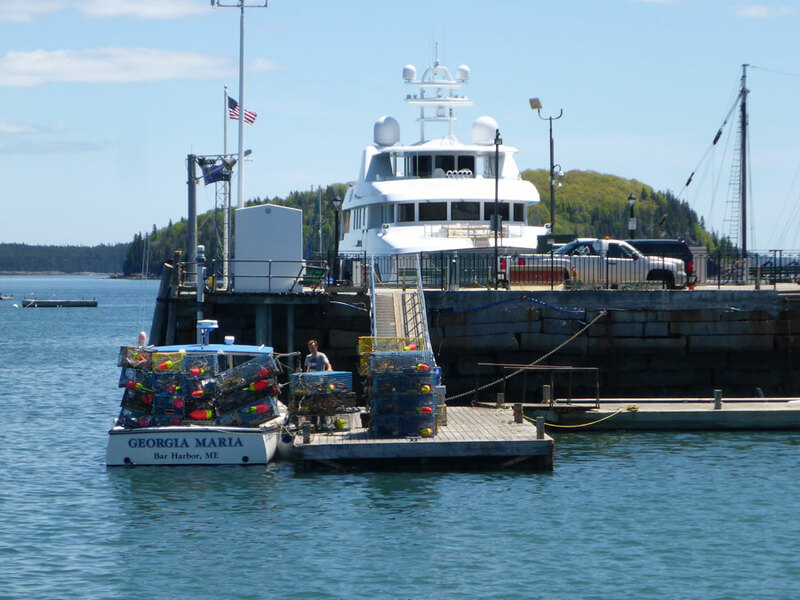 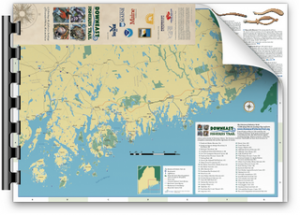 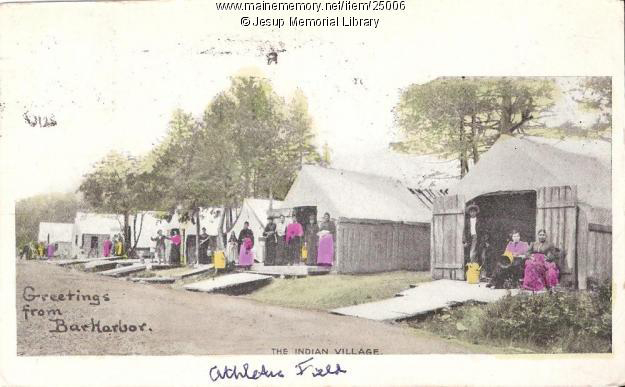 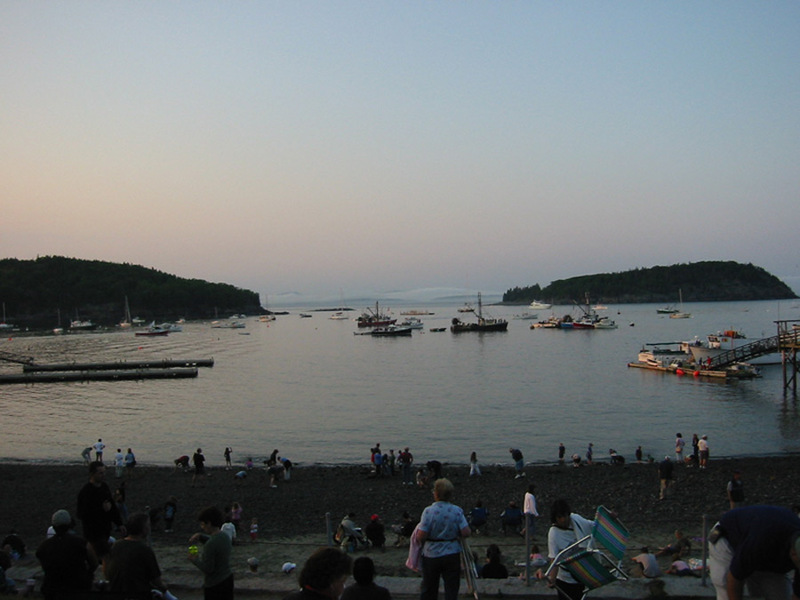 With good landing beaches and proximity to fish and shellfish, such as the sand bar’s clams and mussels, Bar Harbor was, and is, an important place for the Wabanaki. 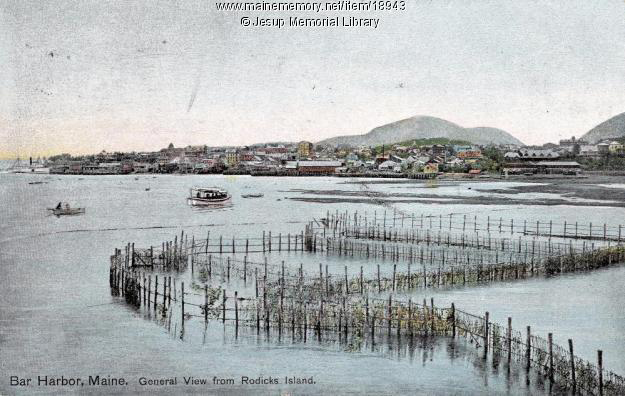 By the time of the Civil War, record levels of cod were caught in these waters. 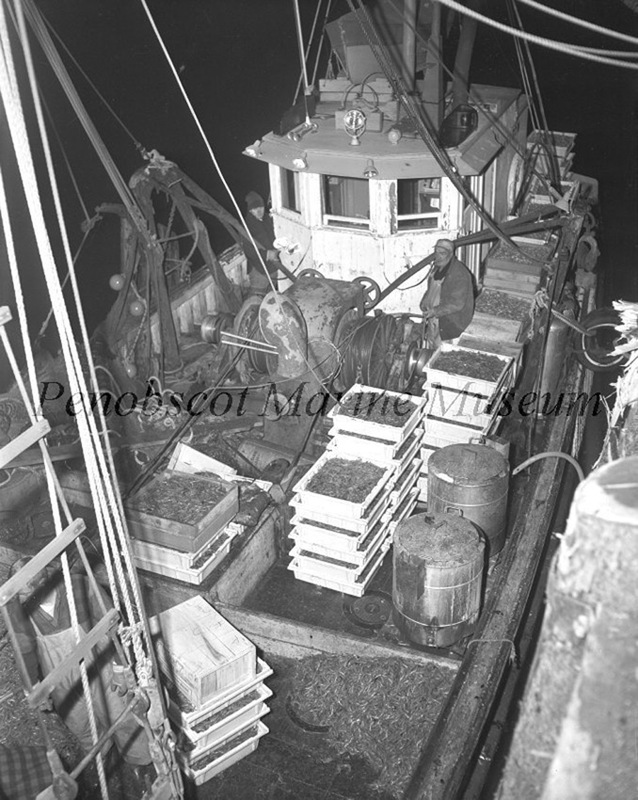 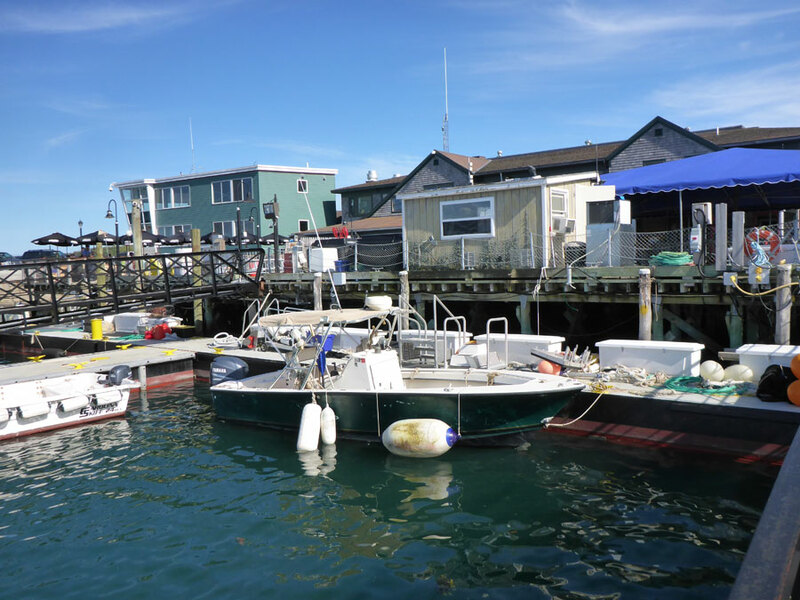 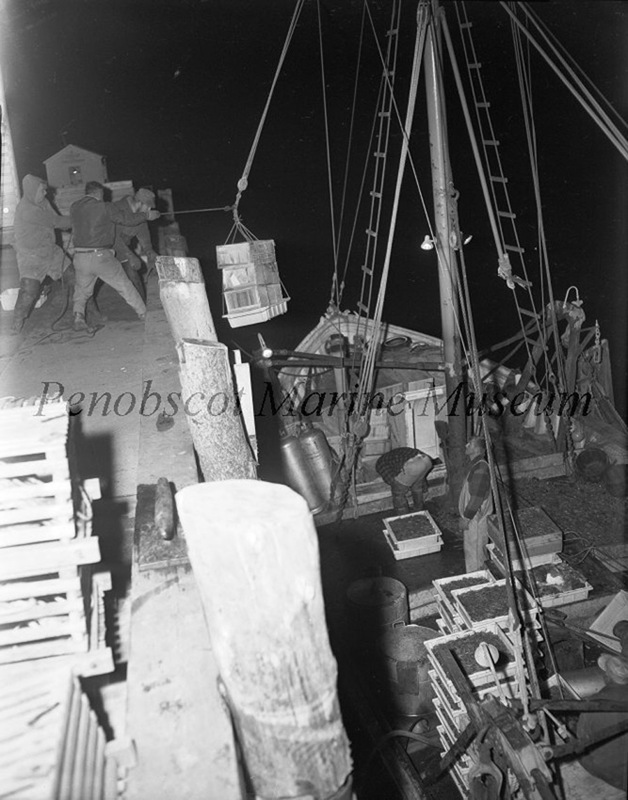 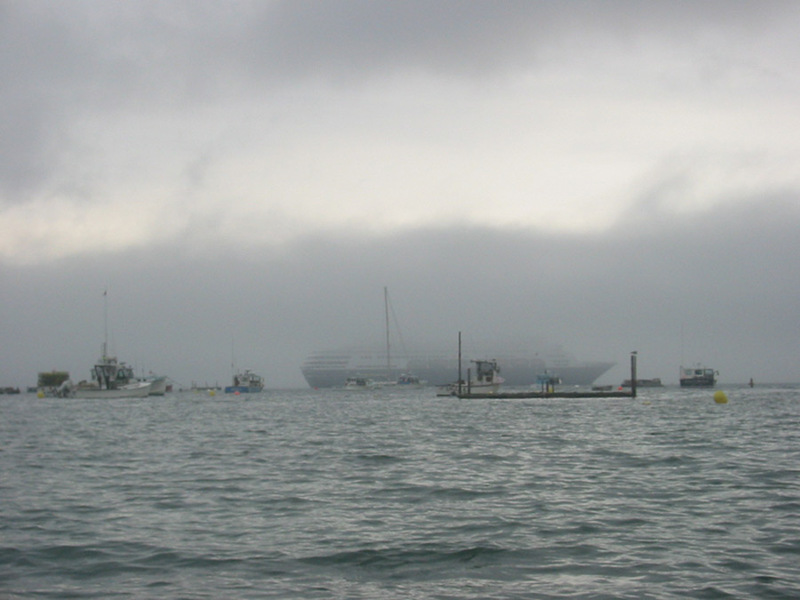 Schooners and smaller fishing vessels have given way to lobster boats, which share the harbor with yachts, cruise ships, and sea kayaks.